This book will fascinate anyone who is curious about God and wants to know more. 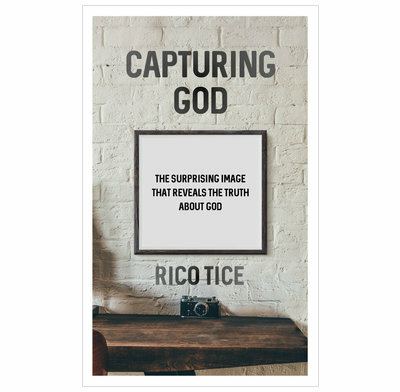 Rico Tice captures an image of God with a sharp focus that will surprise readers and make them want to know him for themselves. With clarity and insight, Rico challenges us to consider the implications of Jesus’ life, death and resurrection. Both sobering and inspiring, he invites us to investigate the events of Good Friday and to have the courage to live in the light of what it means for us and for this world.